Oasis TEARS Lubricant Eye Drops lubricate, moisten and relieve delicate eye tissue from irritation and dryness. 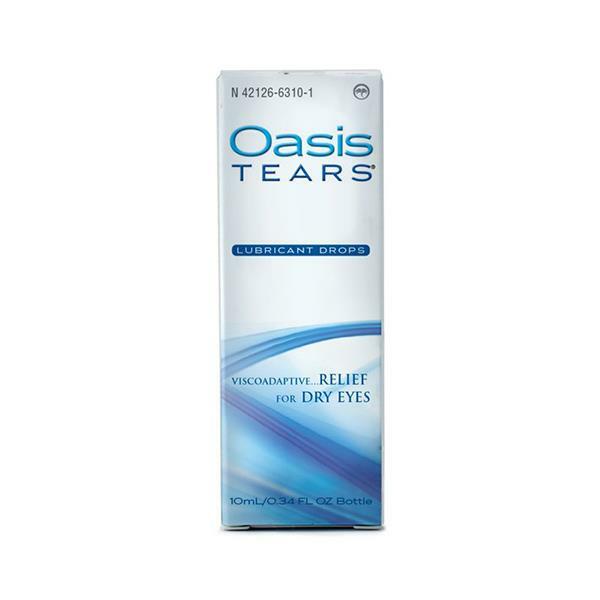 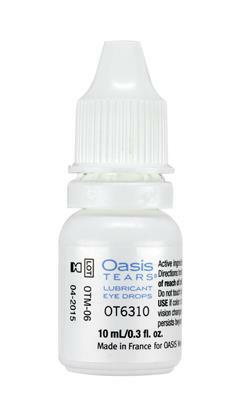 Oasis TEARS in a bottle is a solution that keeps tears on the eye surface for mild dry eye relief. 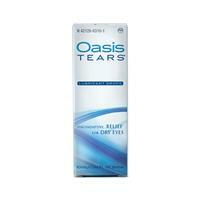 Contains a very mild preservative.